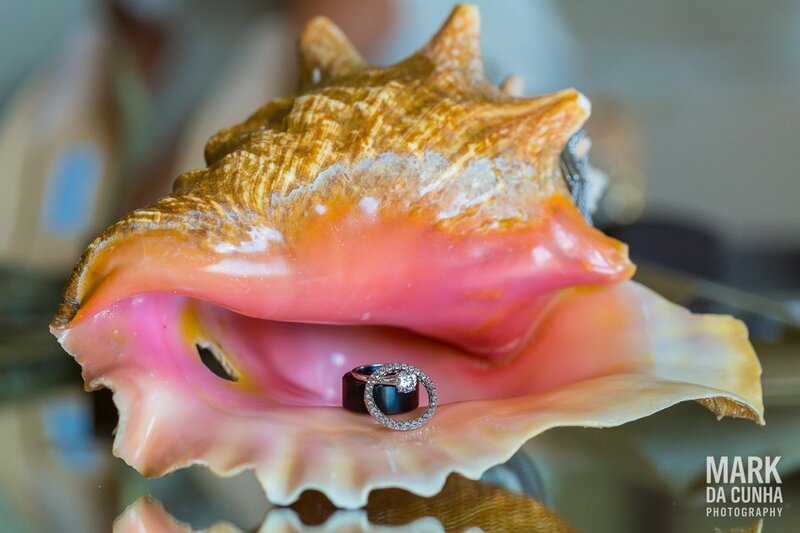 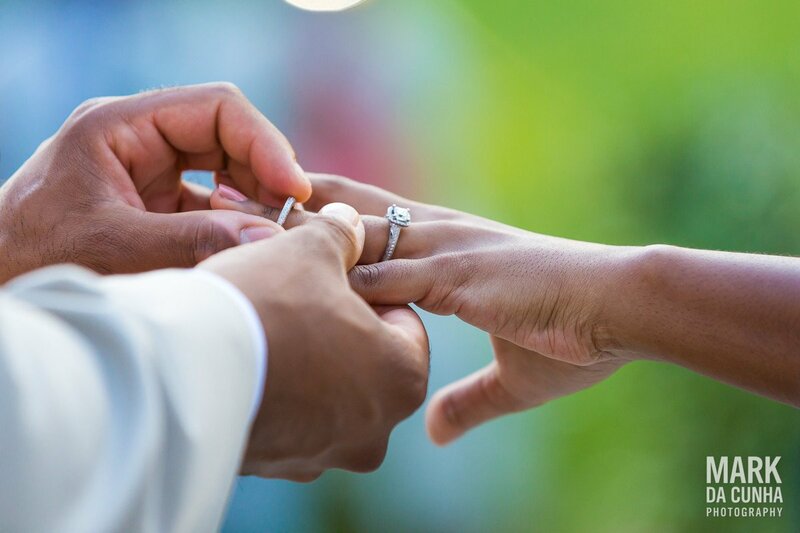 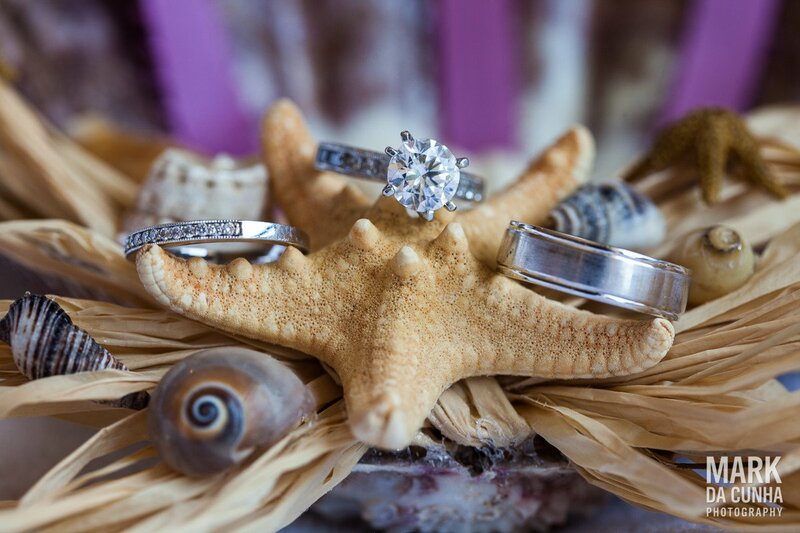 Wedding rings, beautiful brides and other wonderful ‘tings’ — that’s what creative Bahamas wedding photographs are made of! 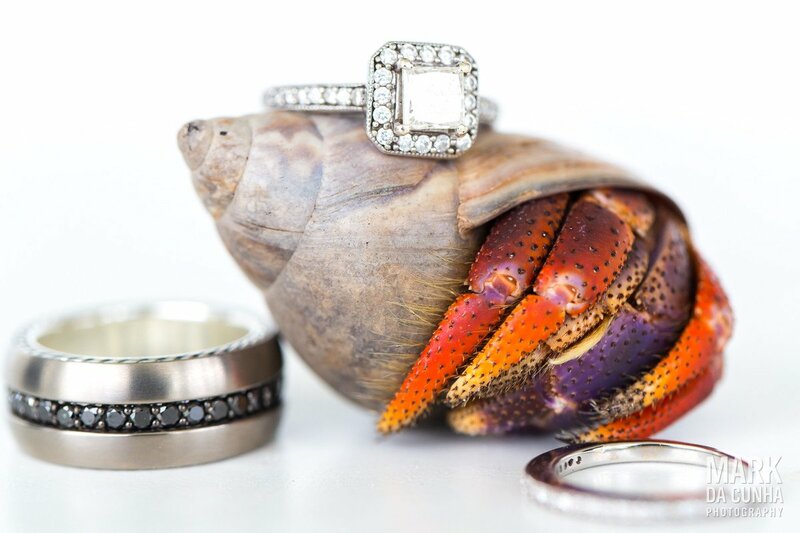 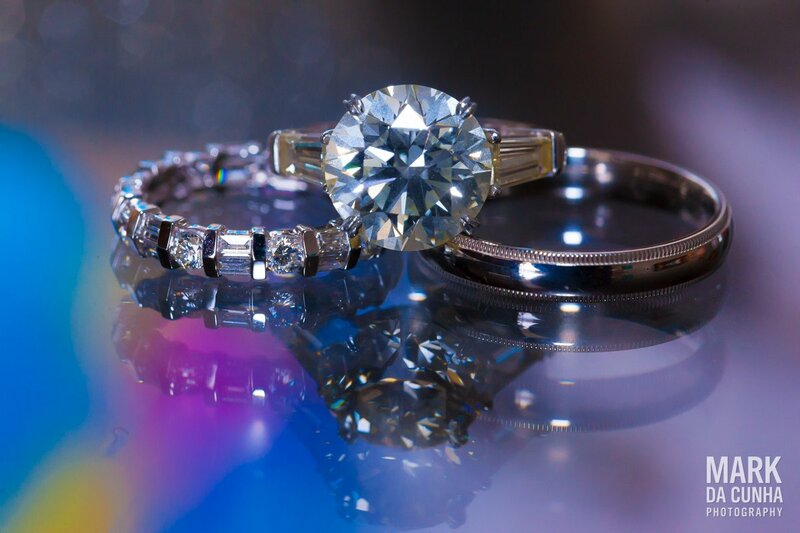 I always enjoy coming up with creative shots of diamond rings, jewelry, engagement rings, wedding bands, and all the memorable ‘tings and keepsakes. 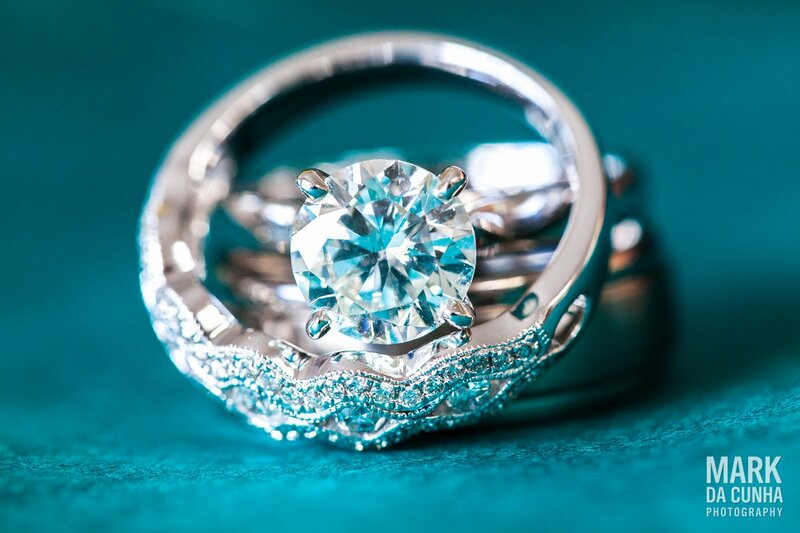 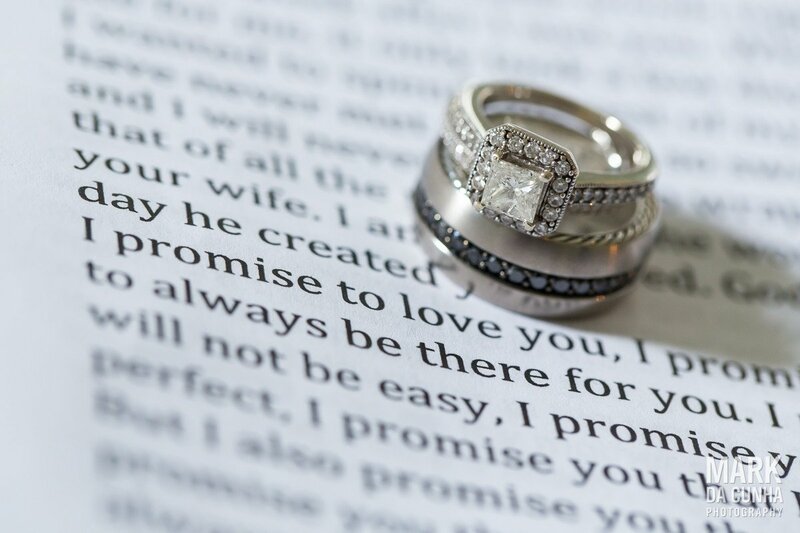 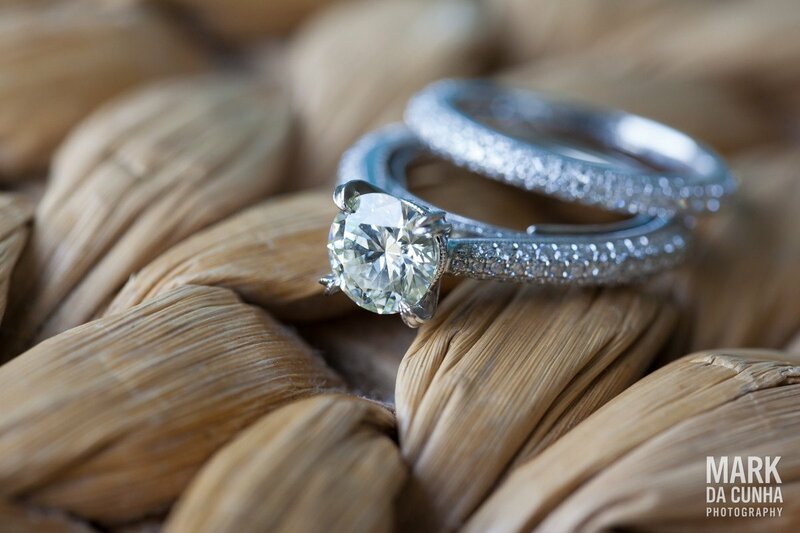 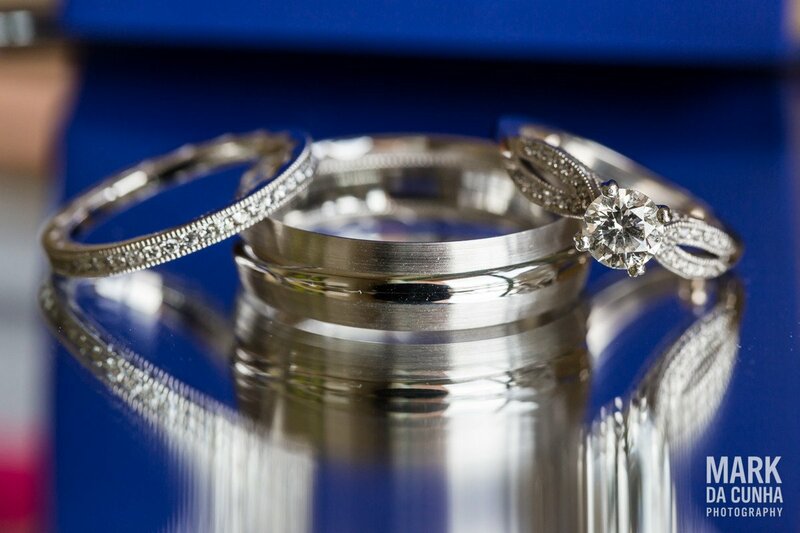 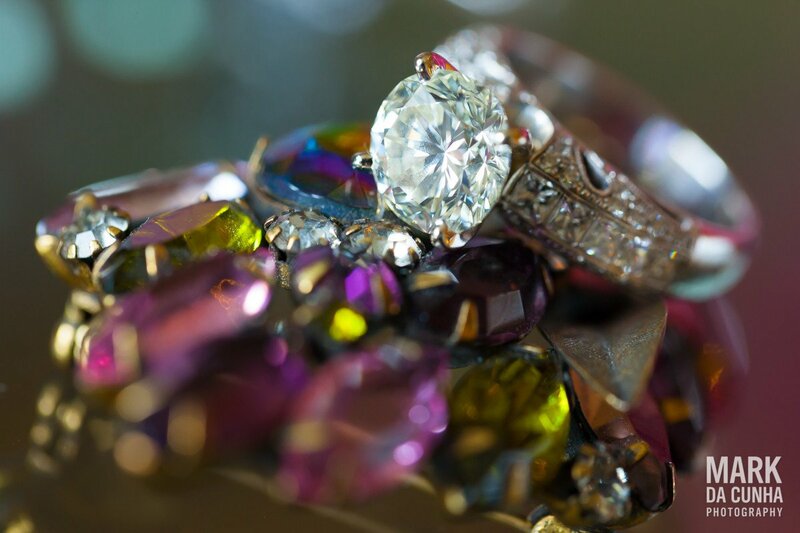 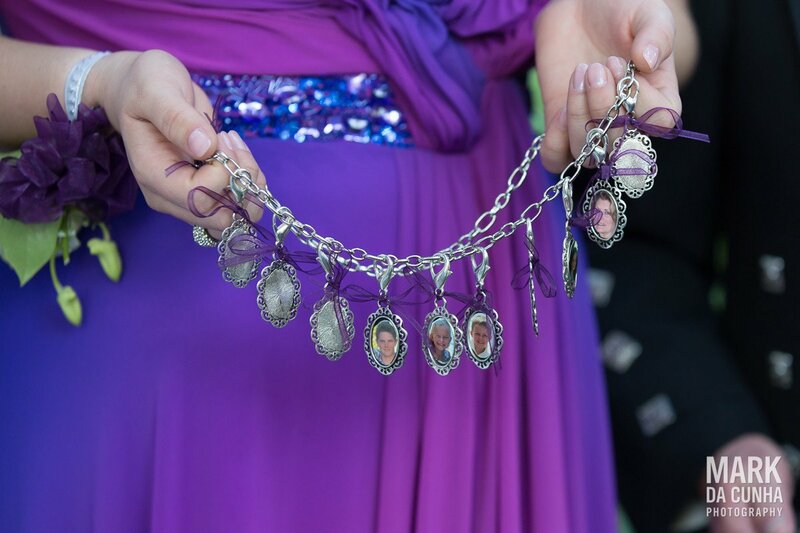 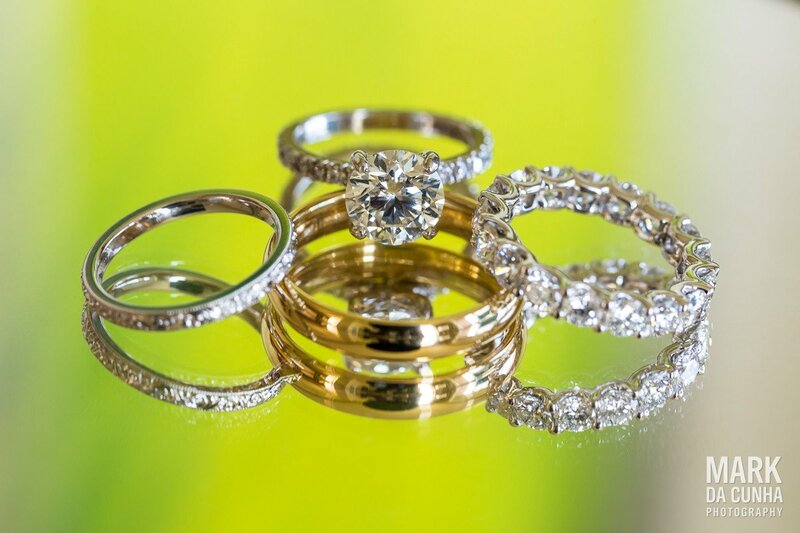 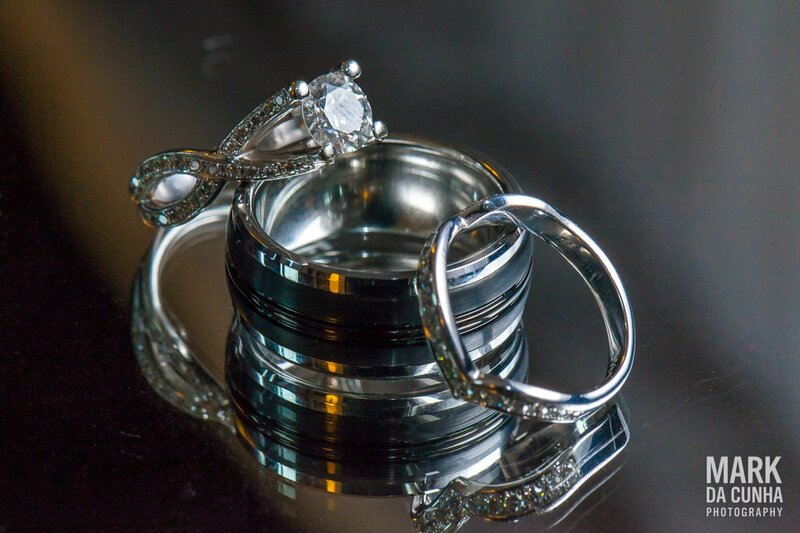 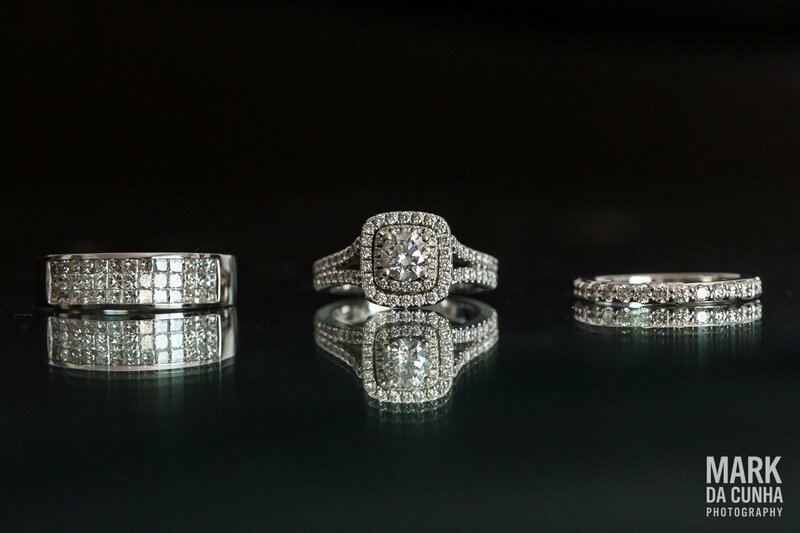 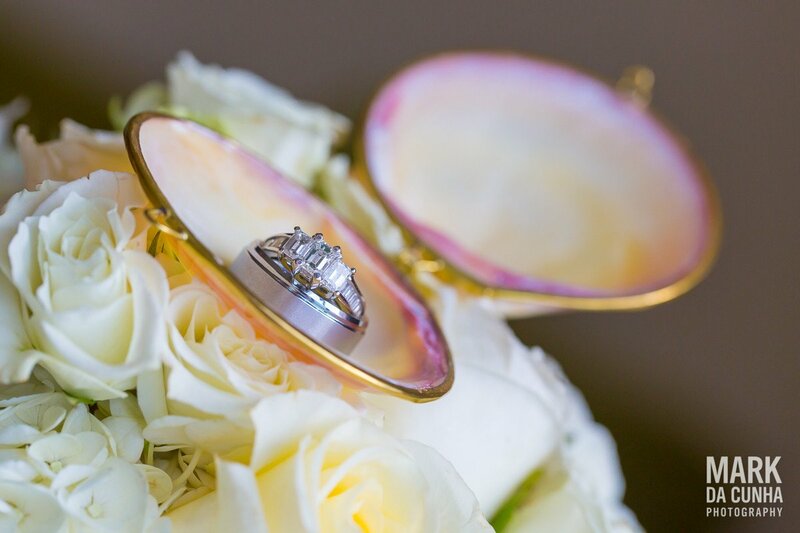 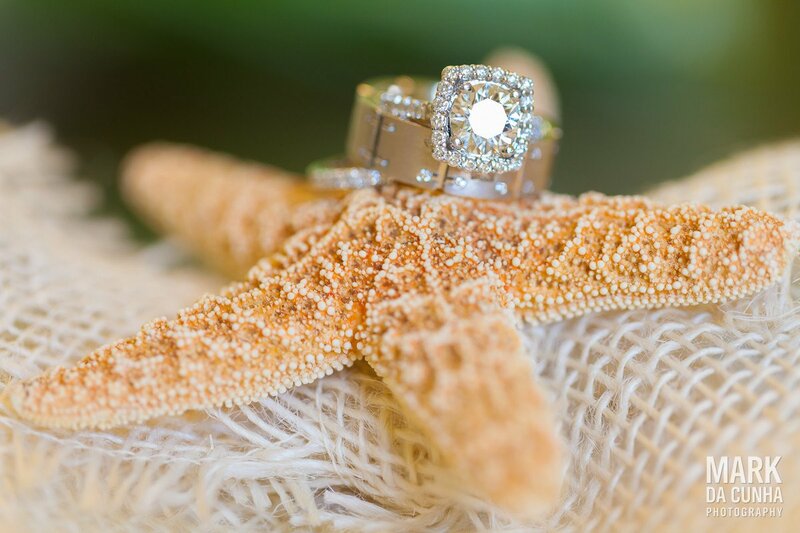 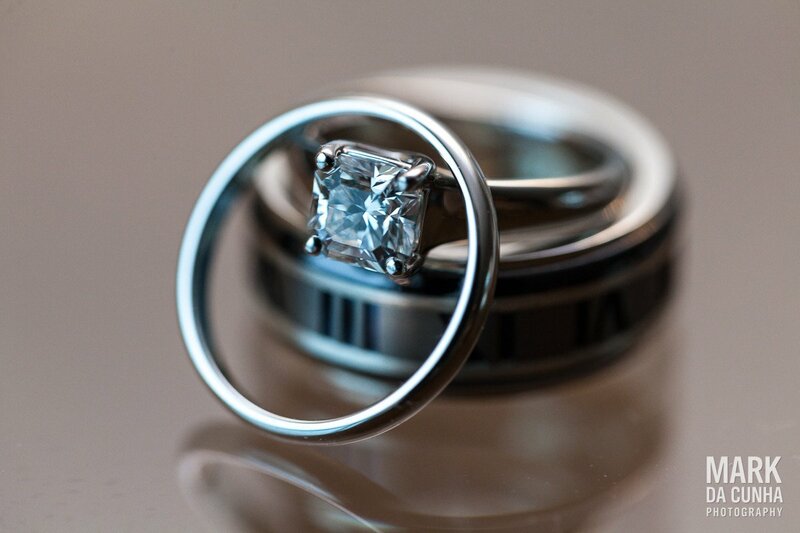 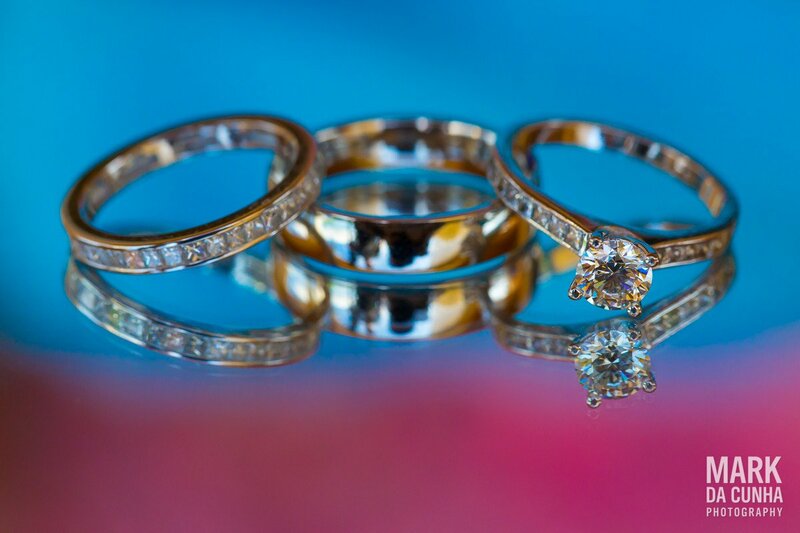 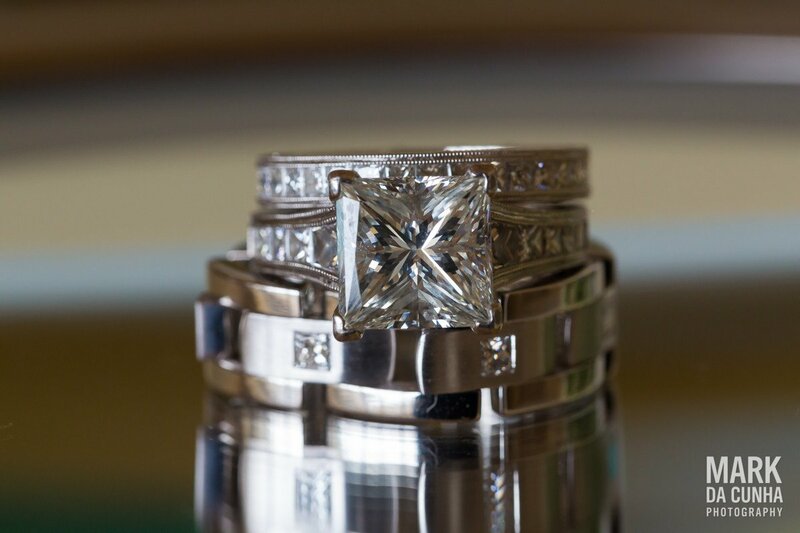 (Wedding photography tip: make sure your jewelry is organized and clean before the photographer gets there).